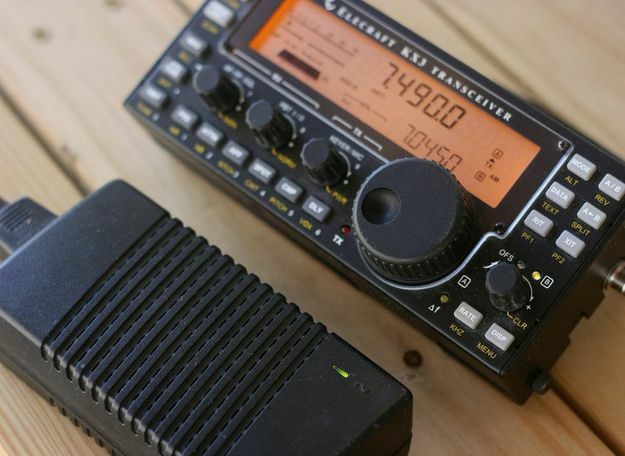 The best transceiver for a new ham and seasoned SWL? 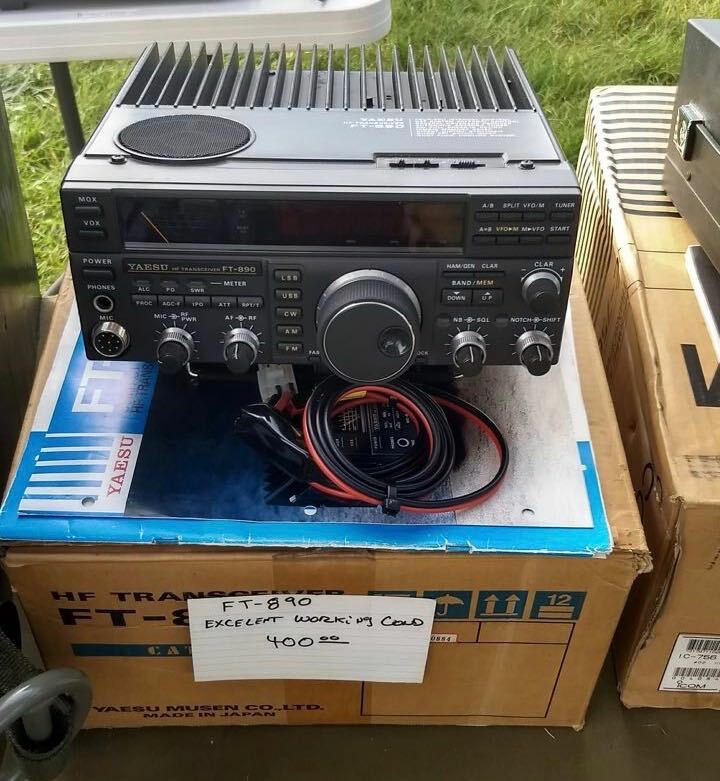 The Yaesu FT-890: One of many general coverage HF transceivers spotted in the 2017 Hamvention flea market. I’ve been practicing for my Technician ham radio license here in the US and am ready for the test. I’m already looking at HF transceivers even though I don’t have my General license yet. I’d be comfortable spending $500 any day all day no problem. Anything higher than that and I’d really have to think it’s an investment in my radio future. Thanks for your question, Joe, and allowing me to post it here for comment as this is one I’m frequently asked. First of all, congratulations on studying for and taking your ham radio license exam! I’m a ham and absolutely love the radio privileges my license provides. At the same time, I’m still more of an SWL than a ham–meaning, I spend way more time chasing SWL DX than doing on-air ham operations. With that said, I always seek radios that will serve me well as both a ham and SWL, if possible. If we stick with your $500 budget strictly, then we’re certainly looking at used transceivers. That’s okay–there are many good ones on the market! I’m a big fan of the Elecraft KX3 and Elecraft KX2. I have both and use them frequently. 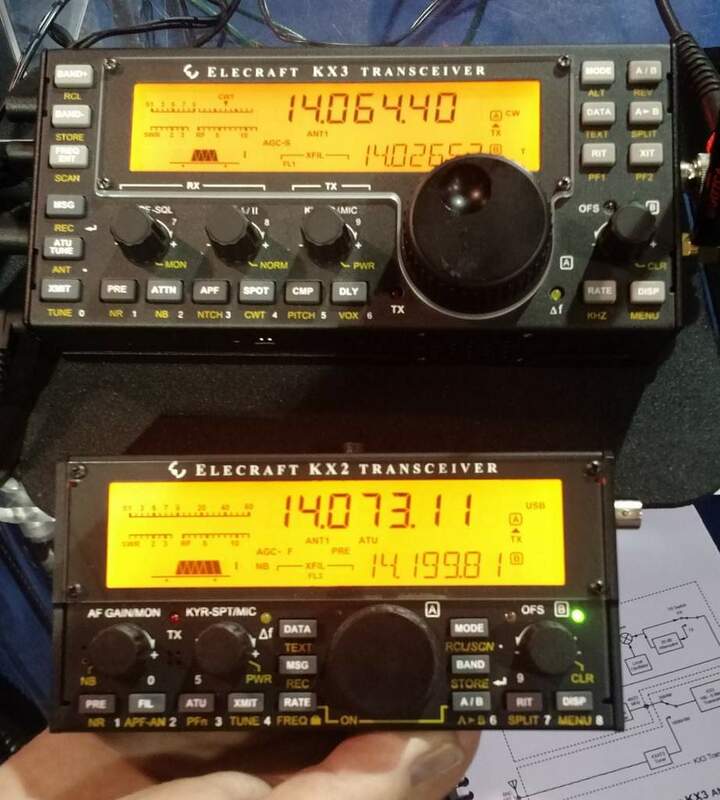 Comparing the size of the Elecraft KX3 (top) and KX2 (bottom) at Elecraft’s Dayton Hamvention booth. You can find the KX3 used for $700-900 (depending on options). 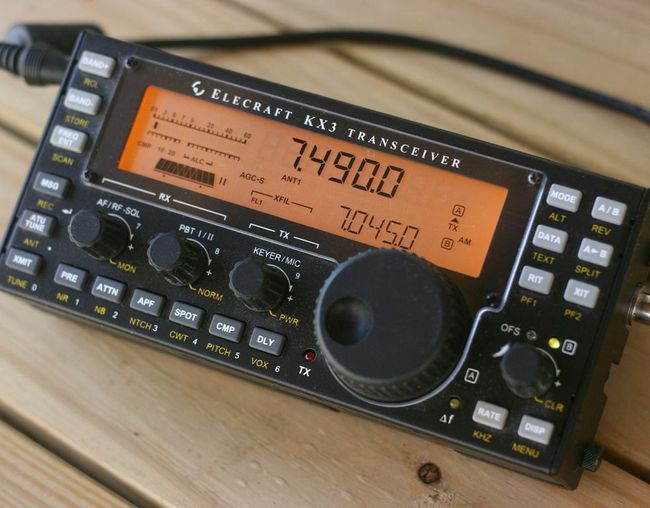 The bare-bones model of the KX2 can be purchased new from Elecraft for $749. Of course, something to keep in mind about the Elecraft KX series transceiver is that output power is limited to 12-15 watts. Some of the general coverage transceivers mentioned in our review have a much higher 100 watt output power. Additionally, the audio fidelity (via the internal speaker) is not as good as many other general coverage transceivers. Audio amplification is not as powerful, because both transceivers are designed to operate on a small battery pack (a major plus in my world because I love field-portable rigs). Since I do 90% of my radio work with headphones, audio amplification is not a problem for me and I’m quite please with both KX line transceivers. 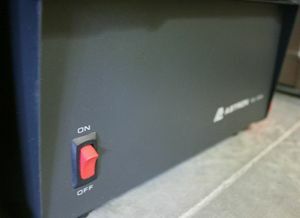 Many KX series owners purchase external amplified speakers to improve audio. 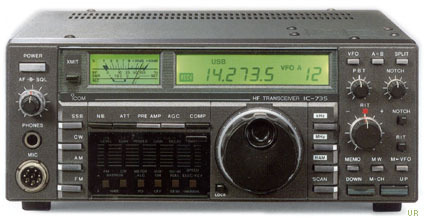 The LnR LD-11 tuned to the Voice of Greece. 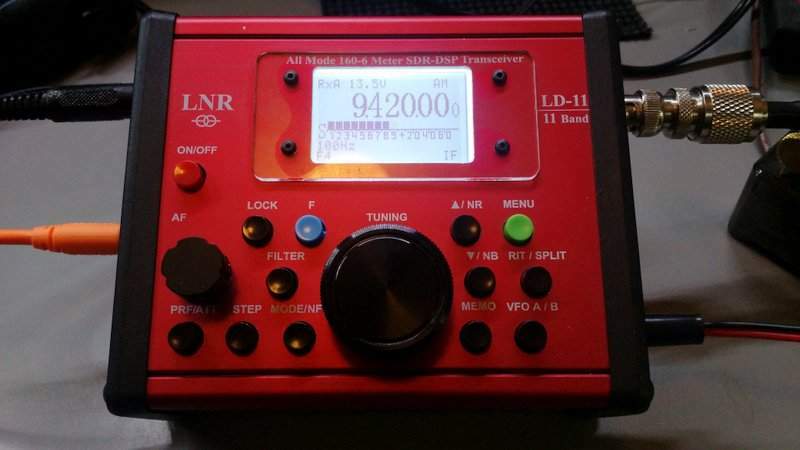 While we’re looking at QRP transceivers, I would also recommend the LnR Precision LD-11. Its broadcast afidelity is even better (via headphones) than the KX2/KX3 since the AM filter can be widened to an impressive 9.6 kHz. 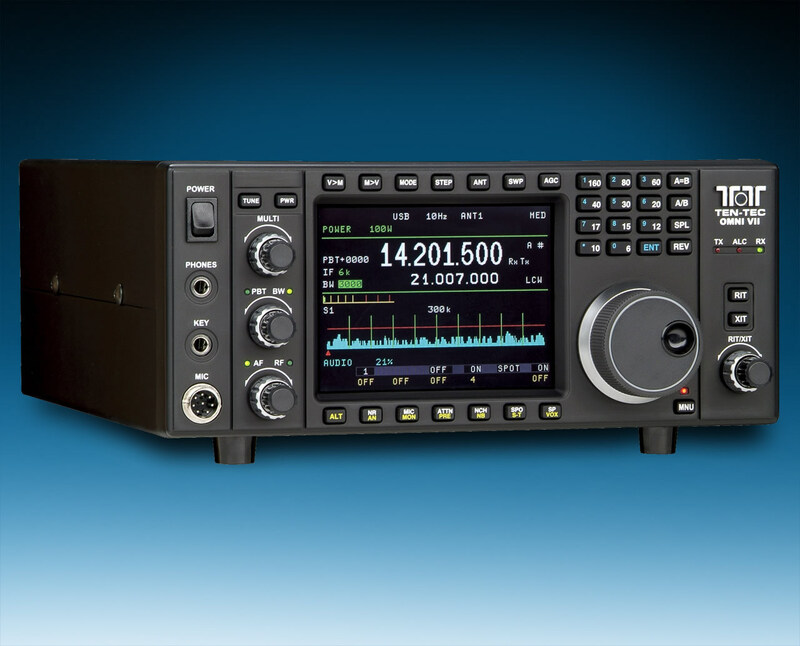 It’s a top-notch transceiver and can be purchased new for $780 US. Click here to check out my full review of the LD-11. Of course, as I mention in the general coverage transceiver review, the Icom IC-7200 is also a gem of a transceiver. 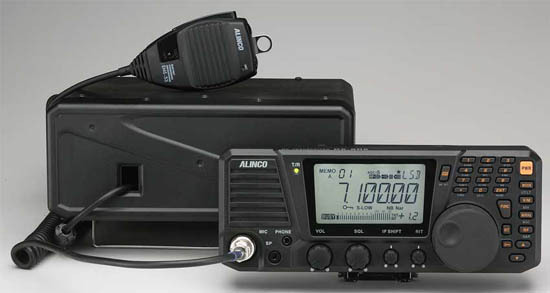 Keep in mind, the ‘7200 was such a popular radio that after Icom discontinued the model in January of 2016–due to overwhelming customer demand–they re-introduced it earlier this year. No kidding. 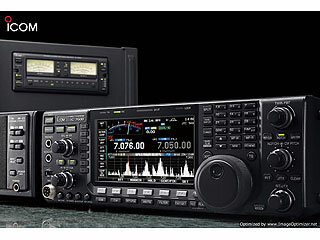 New, the IC-7200 is about $879 US, but they can be found used closer to the $650 – 750 mark. A very good value in my book. In fact, I’m very tempted to buy one as my 100 watt “shack and field” rig. It’s way more user-friendly on Field Day than my Elecraft K2/100 and, in many ways, a better option than purchasing an Elecraft amp for my KX3/KX2. 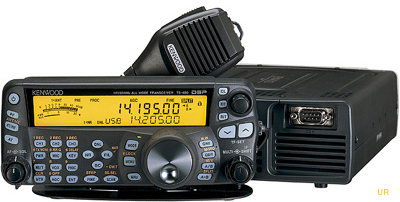 The Kenwood TS-480SAT is full-featured, small, and has a detachable face plate. A very good general coverage transceiver. 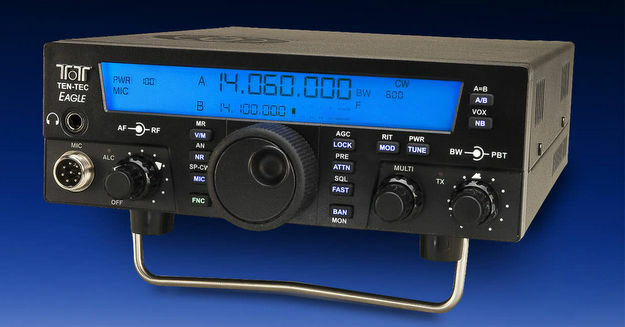 There are hundreds of HF transceivers on the new/used market. I’m sure I’ve missed some excellent options in this post and my general coverage transceiver review. Please comment with your favorite dual-purpose Ham Radio/SWLing rig. Tell us why you love it! This entry was posted in Ham Radio, News, Radios, Shortwave Radio and tagged Best General Coverage Transceivers, Best General Coverage Transceivers For Shortwave Listening, Elecraft KX2, Elecraft KX3, Ham Radio, Icom IC-7200, LNR Precision LD-11 on June 4, 2017 by Thomas.